﻿ Best Price on The Atlantique View Resort in Portsmouth + Reviews! 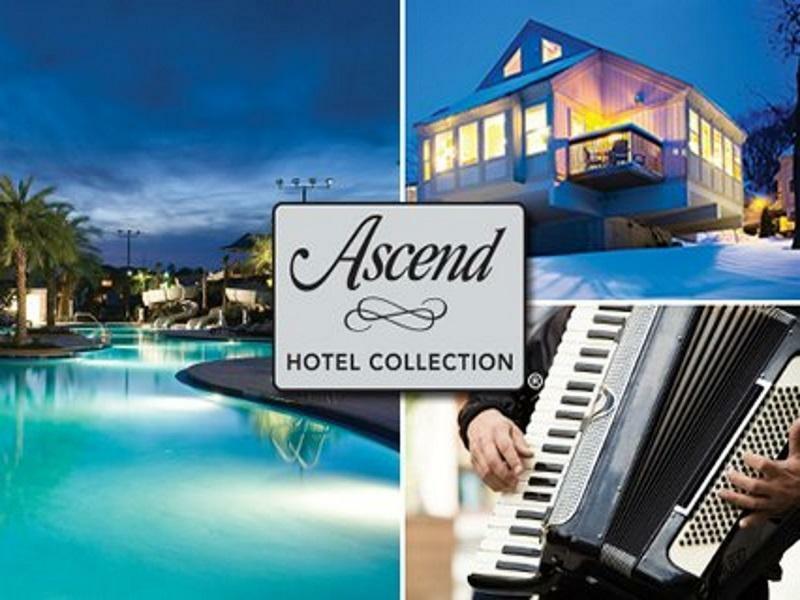 Have a question for The Atlantique View Resort? Designed for both business and leisure travel, The Atlantique View Resort is ideally situated in Portsmouth; one of the city's most popular locales. The excitement of the city center is only 13.5 km away. With its convenient location, the hotel offers easy access to the city's must-see destinations. First-rate hotel services and facilities that define the Choice Hotels experience await you at the The Atlantique View Resort. This hotel offers numerous on-site facilities to satisfy even the most discerning guest. Guests can choose from 40 rooms, all of which exude an atmosphere of total peace and harmony. The hotel offers wonderful recreational facilities such as outdoor pool, spa to make your stay truly unforgettable. The Atlantique View Resort is a smart choice for travelers to Portsmouth, offering a relaxed and hassle-free stay every time.